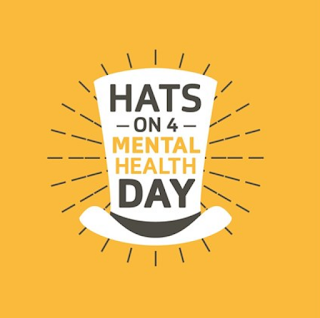 The Good Garage Scheme is supporting Hats on for Mental Health day on Friday 13th October alongside the automotive charity, Ben. 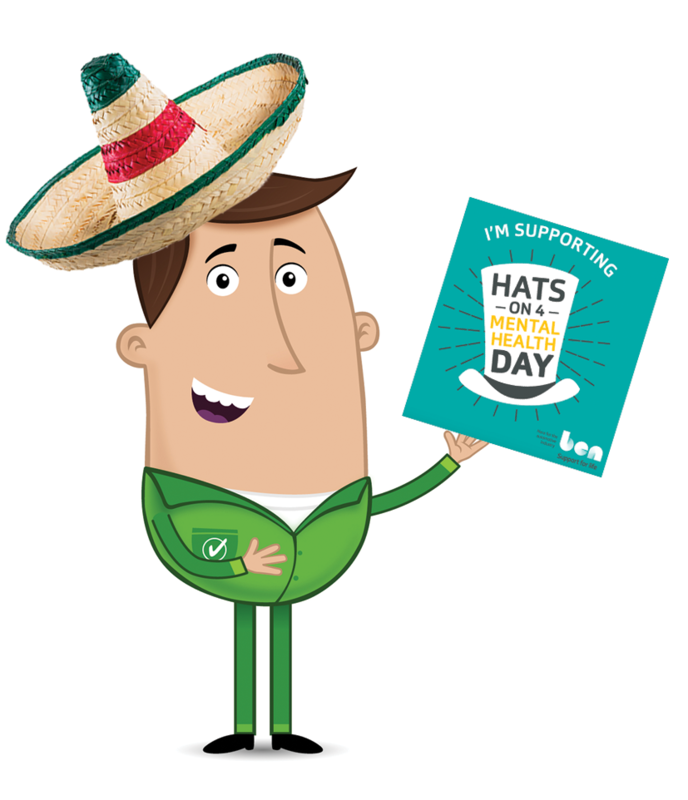 The day is part of a wider mental health campaign run by Ben and spotlights how mental health can affect anyone, at any time. The campaign is particularly relevant as recent research shows two thirds of British adults say they have experienced mental ill-health at some point in their lives, according to a survey by the Mental Health Foundation. In an industry which has a workforce of over 800,000 people, that equates to over 500,000 people potentially affected by mental health challenges! 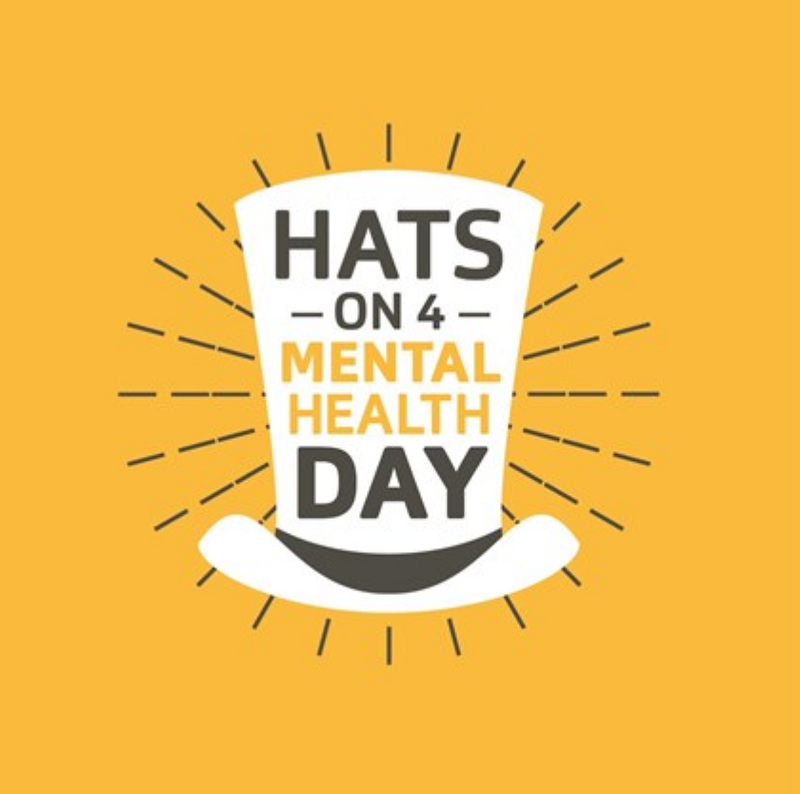 Last year marked the first year of Hats on 4 Mental Health day – their first ever national fundraising event for the automotive industry. 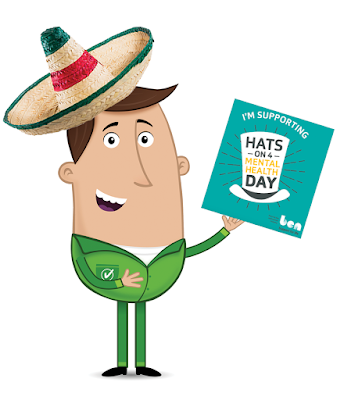 Everyone working in the industry was asked to get involved by wearing a hat to work for a day and an amazing £13,000 was raised! So, hats off to those who took part last year and made the day such a success. The Good Garage Scheme has joined in with a hope to help raise even more this year. Head office staff will be participating and posting photos on social media to show support and hoping as many member garages as possible will join in to help. Miles Better has already starting to show his support. Simply text HATS97 £1 to 70070 or visit the justgiving page to donate here.